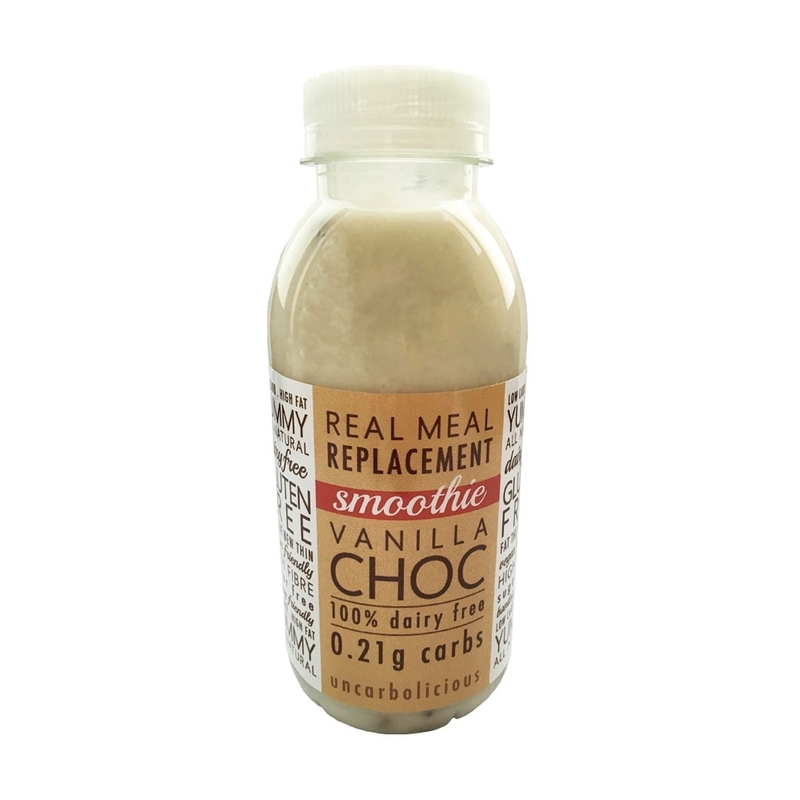 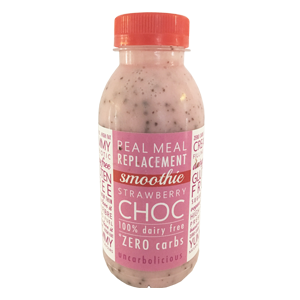 SHAKE: Mineral water, Macadamia Oil, Erythritol, Coconut Oil, Synergy 1 Fibre, Vitamin C and Vitamin E, MCT Oil, Stevia, Xanthan Gum, Sunflower Lecithin, Natural Vanilla Flavouring, ORYX Desert Salt CHOC BITS: Cocoa Butter Substitute, Cocoa. 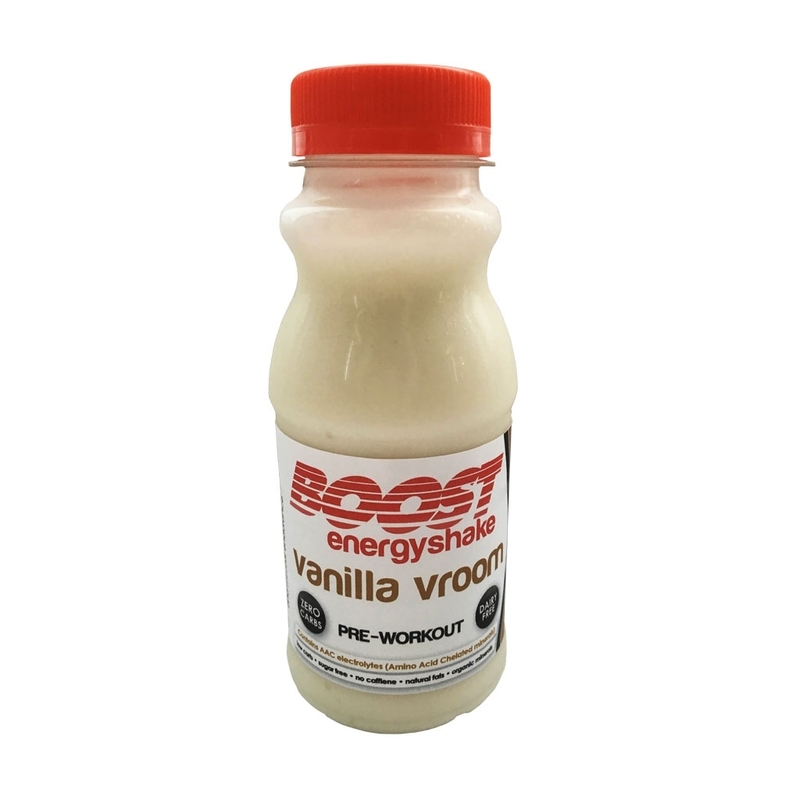 Water, Erythritol, Macadamia Oil, Coconut Oil, Synergy 1 Fibre, MCT Oil, , Xanthan Gum, Sunflower Lecithin, Strawberry Flavouring, Vanilla Flavouring, ORYX Desert Salt, Vitamin C, Vitamin E, Stevia. 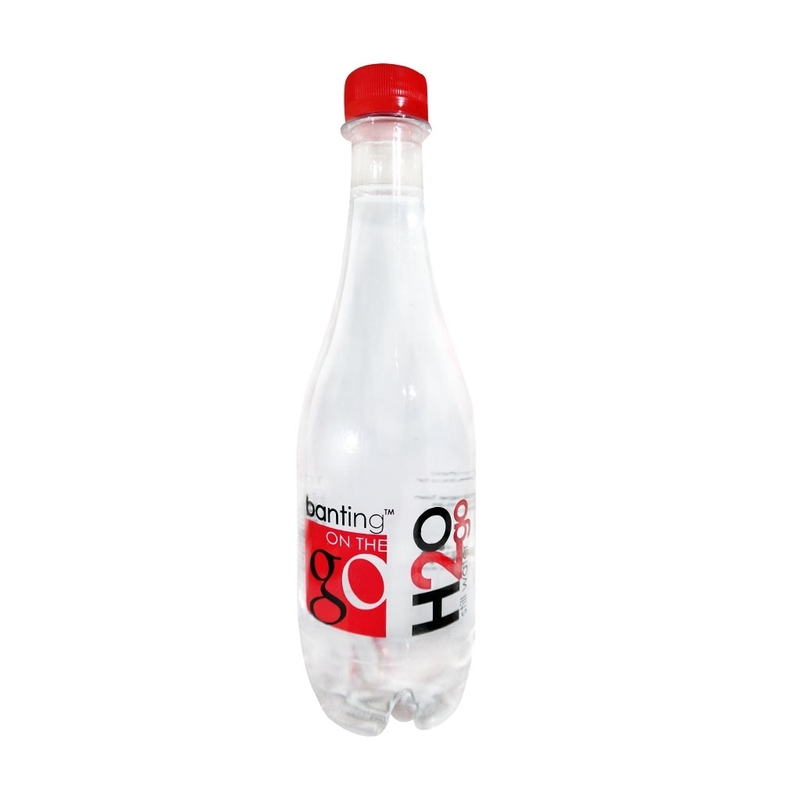 PRESERVATIVES: Nisaplin®; Natamax®, Sorbic Acid, Benzoic Acid. 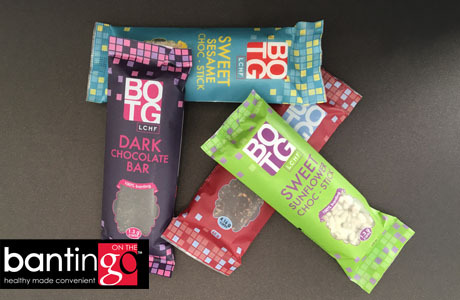 ALLERGENS: Made in a factory that uses tree nuts & sesame seeds. 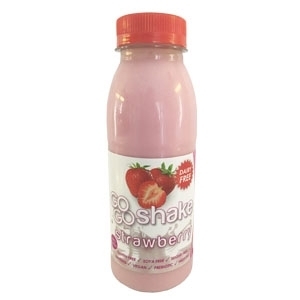 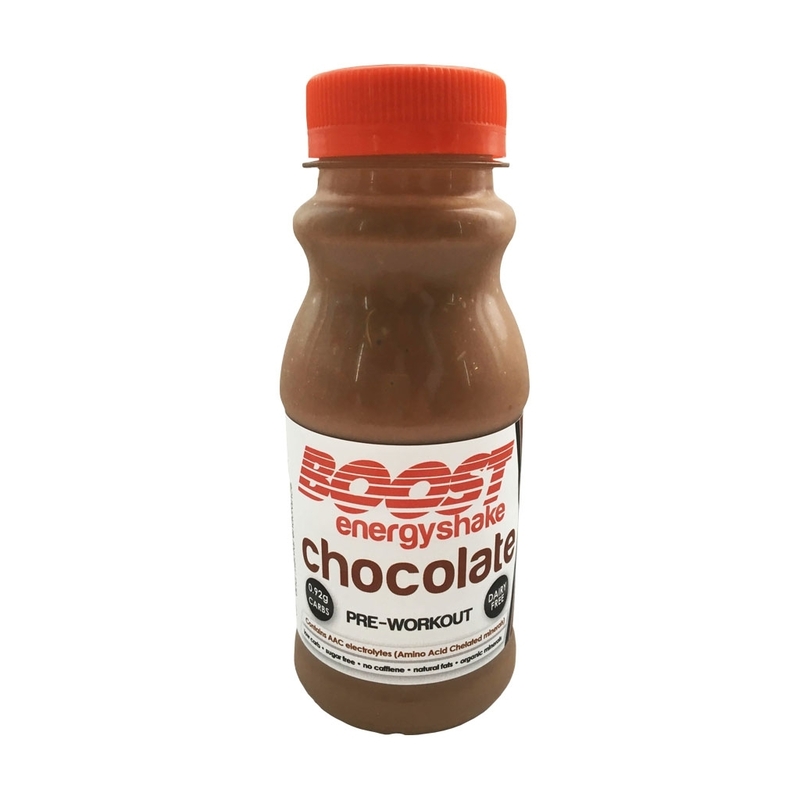 SHAKES: Water, Macadamia Oil, Erythritol, Coconut Oil, Synergy 1 Fibre, MCT Oil, Xanthan Gum, Sunflower Lecithin, Strawberry Flavouring, Vanilla Flavouring, ORYX Desert Salt, Vitamin C, Vitamin E, Stevia,.